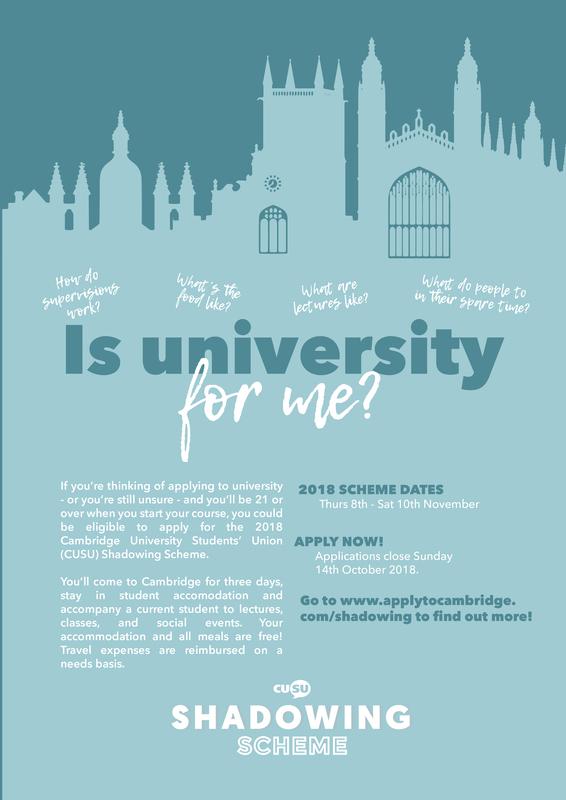 The annual CUSU Shadowing Scheme enables potential Sixth Form students (Year 12 - England and Wales; S5 - Scotland; Year 13 - Northern Ireland) and mature students to experience University of Cambridge student life first hand. 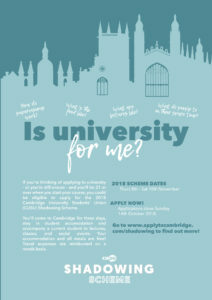 The Shadowing Scheme is targeted at prospective students from schools or families with little to no history of applying to universities. 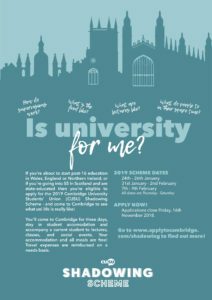 Participants in the Scheme ('shadow students') come to stay at the University for three days in late January/early February. Shadows arrive early afternoon on the Thursday, and leave on Saturday morning.  Hosted in College accommodation, they each 'shadow' a current undergraduate who is studying the subject in which they are interested. Shadows also accompany the undergraduate to lectures, classes and supervisions. 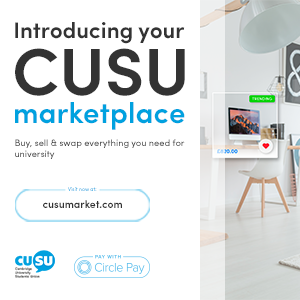 To get a real taste of student life, a wide range of social activities are organised and offered to participants by CUSU and student societies. These activities allow shadows to meet other students and experience day-to-day life at Cambridge. 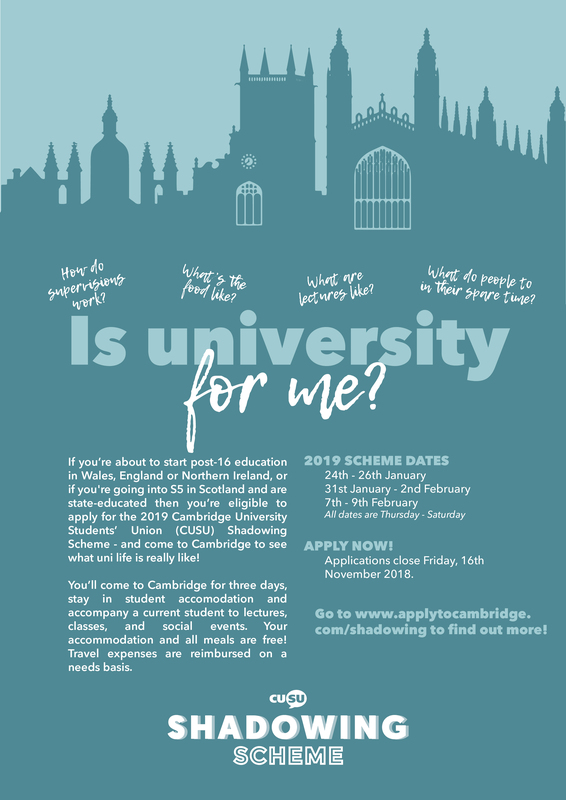 We aim to help participants realise that there are 'people like them' at Cambridge and that students here do balance studying and socialising. 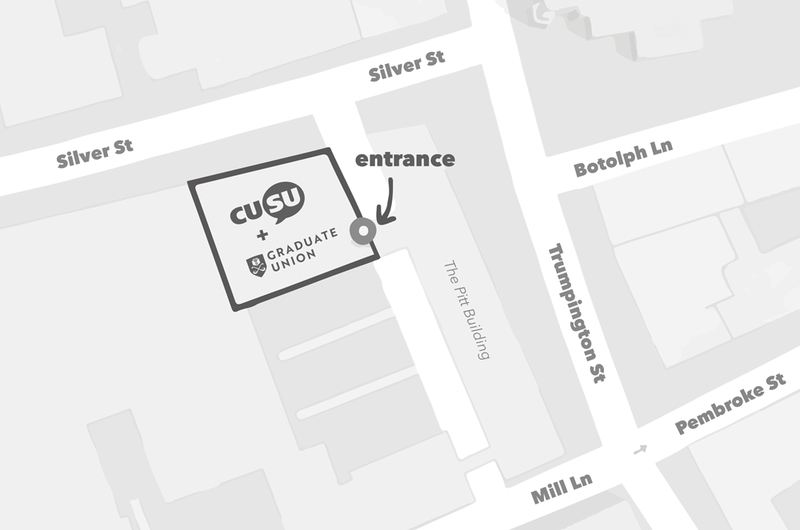 Current undergraduates can apply to mentor a shadow student and will be shadowed for three days during any of the weeks that the Shadowing Scheme. This will involve them attending your supervisions, lectures and labs (if possible!) and you showing them around Cambridge. You'll also attend meals - including an 'informal formal' - with your shadow and your College Access Officer. 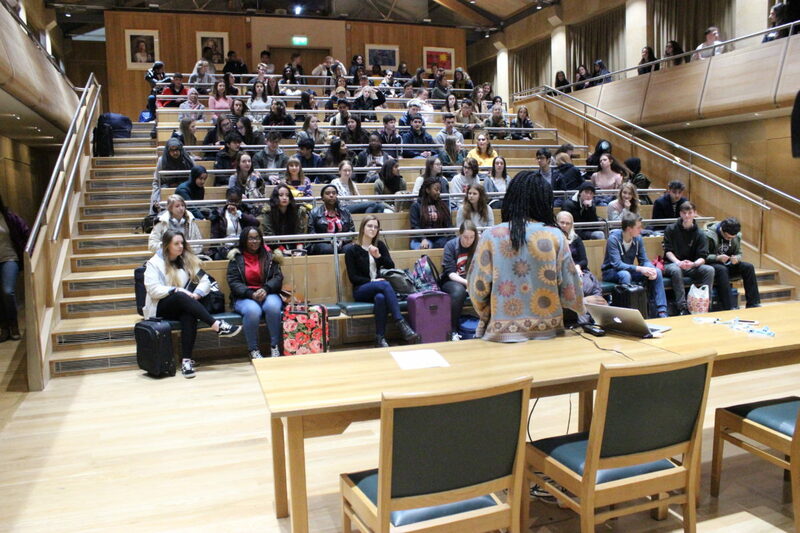 All who apply to be mentors will be DBS checked in November. 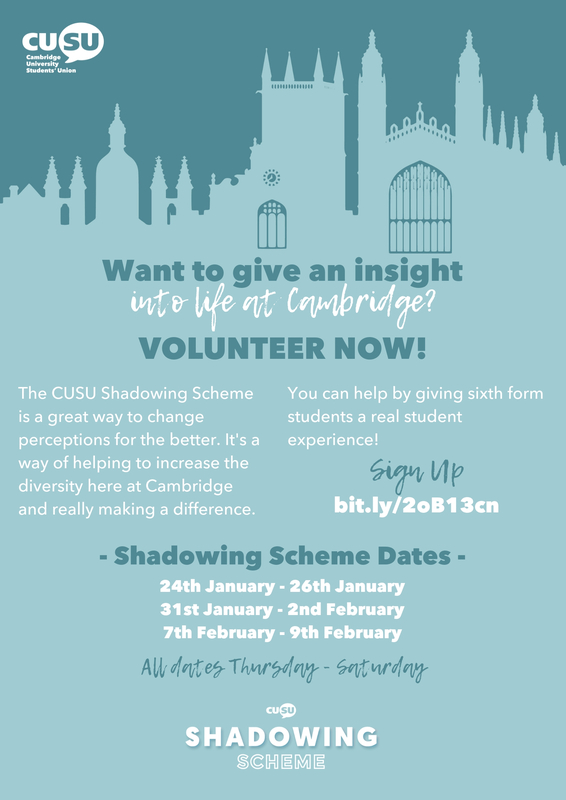 The Shadowing Scheme is entirely free for shadows to attend thanks to the generosity of Cambridge colleges and students. Some shadows will stay in College guest rooms, but the vast majority will stay in rooms donated by students. If you are able to move out of your room for the duration of a Shadowing Scheme weekend and donate it to a shadow, please do specify this when you apply! 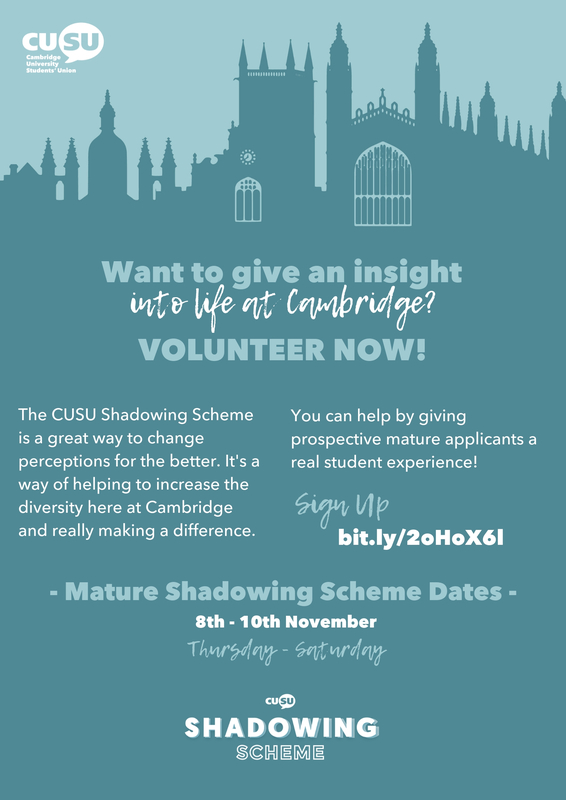 For mature students, the Shadowing Scheme will run in November. More information coming soon. Want to be a mentor on the scheme?